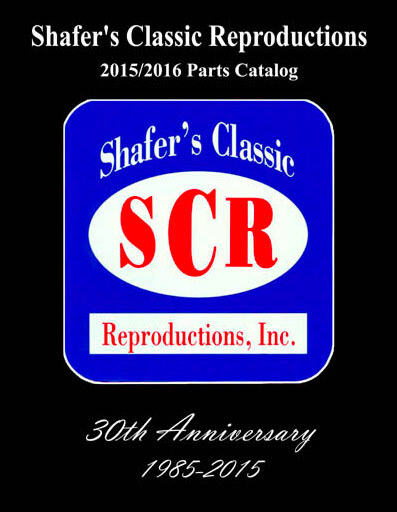 Click Here to Request a Catalog! Our parts catalog is free with free shipping within the continental U.S. Please fill out the form below to request your free copy. Copyright © 2019 Shafer's Classic Reproductions. All Rights Reserved.